Relationships are complicated. Sometimes aging family members who weren’t there for you when you were younger now need your help. That’s a difficult position to be in as a caregiver. You don’t have to go through these emotions on your own. Find a counselor or therapist that you trust to help you to work through your feelings. This might take longer than you expect and you might have more emotions lingering than you thought. A therapist can help you to find the tools that you need in order to keep being a caregiver even if you felt you didn’t get the care you needed from this same person. You might want the situation to be different and your senior might, too. But that’s not always how life works. What you can do is to make the conscious decision to let the past be in the past and simply play the situation as it exists right now. This works a lot better if your senior is cooperative, of course. In some circumstances, it’s not necessarily healthy for you and you’re senior to be around each other as much as caregiving requires. You might find that being around each other places you back in old patterns that aren’t good for either of you. Hiring home care providers to handle the daily care of your senior can be the answer. That allows you to put some distance between yourself and your senior. Sometimes there’s only so much that you can do to continue to try to be a caregiver in a difficult relationship. You might feel as if the healthiest thing that you can do overall is to hand over caregiving duties entirely to someone else. This can be the right answer if your senior has other family members that she can rely on besides you. If she doesn’t, you might need to hire home care providers and limit your involvement. Nothing can change what happened in the past, but if you’re able to work through those remaining feelings you may be able to continue to be a caregiver for your senior. You may even find that you get a type of closure for yourself, even if it doesn’t happen in the way that you expected. 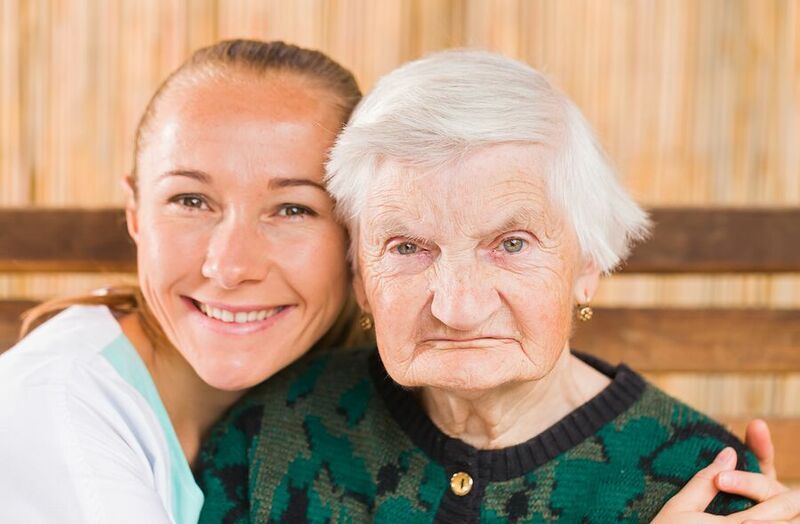 If you or an aging loved-one are considering hiring Home Health Care in Shadyside, PA, please contact the caring staff at In-Home Quality Care today.